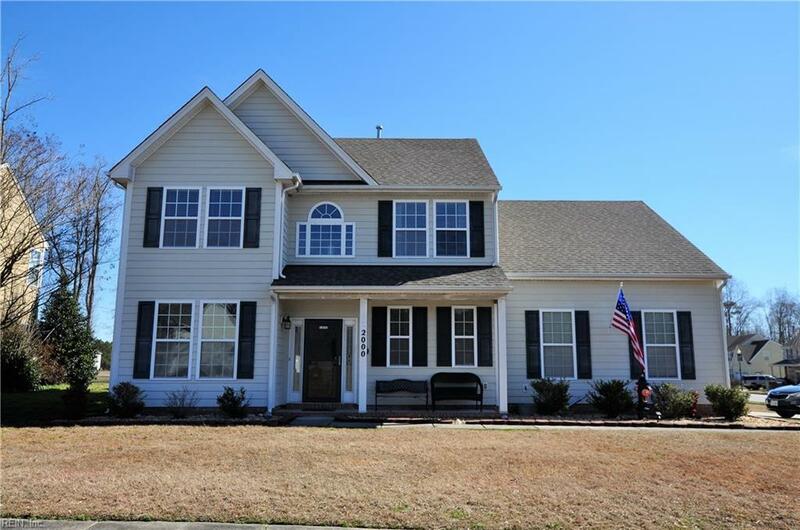 2000 Brians Ln, Suffolk, VA 23434 (#10244480) :: Abbitt Realty Co. Prepare to fall in love with this beautiful corner lot former model home. Side entry garage. 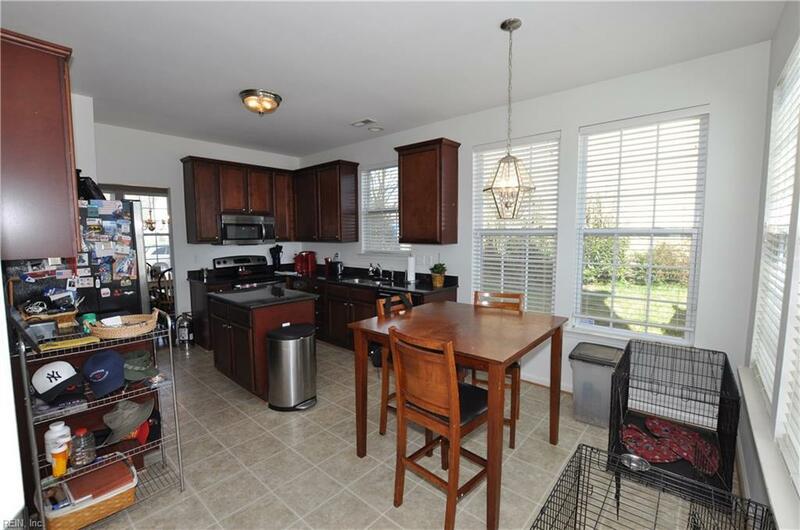 Generous sized kitchen eat-in-kitchen with island, upgraded kitchen cabinets & granite counter tops. 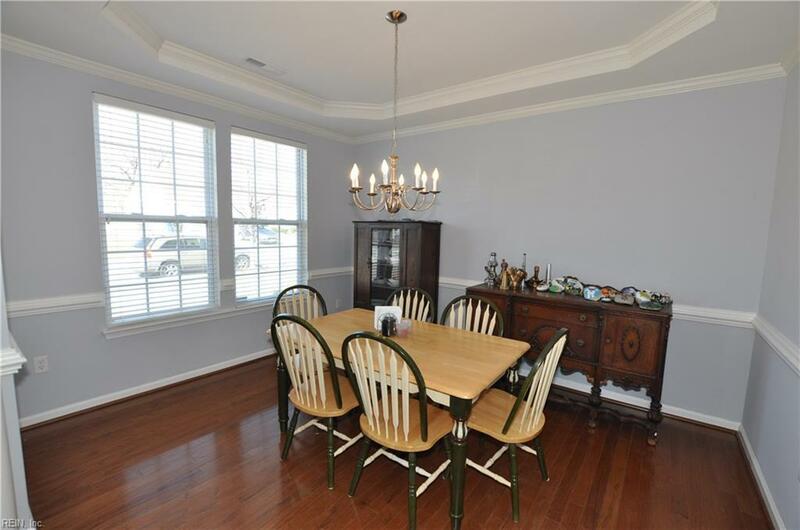 Spacious formal dining room and family room. 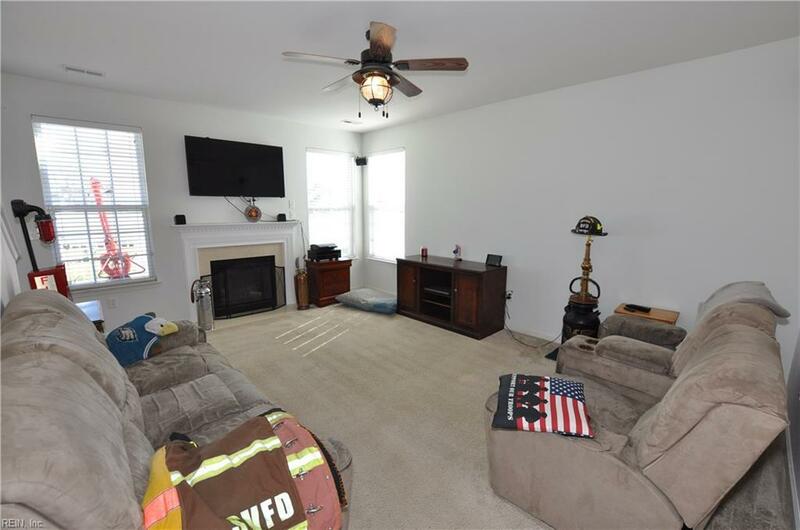 Hardwood floors, Tray ceiling and gas fireplace. Nice sized bedrooms. Master bath with jetted tub. Sprinkler system with well. Relax on your own front porch. Fenced in backyard with sturdy white fence & more! Wonderful Suffolk community!